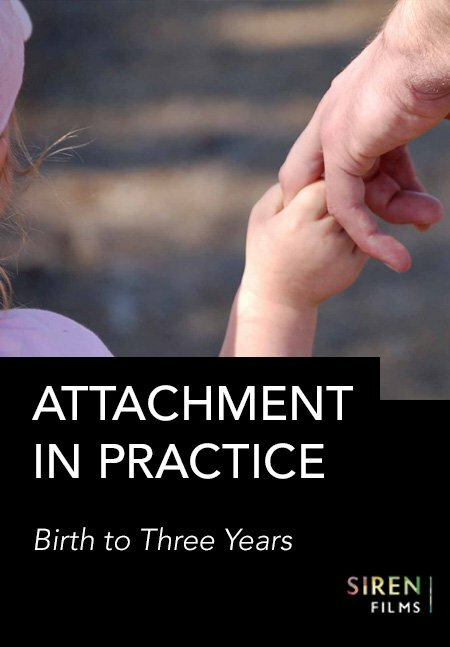 The development of a secure attachment relationship is a crucial part of early development. Through careful observation of early relationships all other areas of development are observed as well. 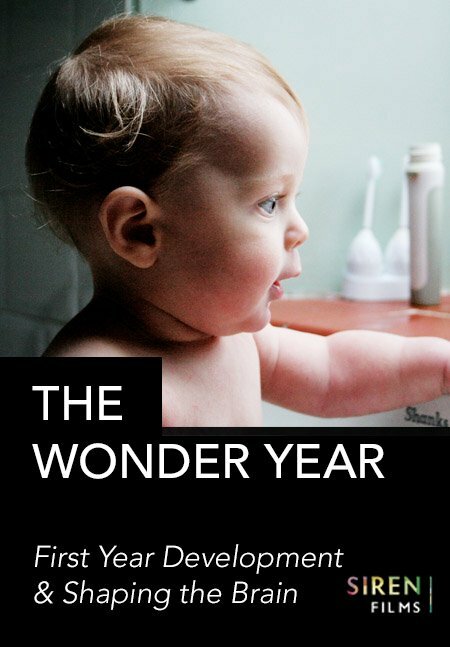 This film shows baby Orson as he develops through his first twelve months. The sequences show mum, dad, 6 year old son, and their new baby boy, Orson. 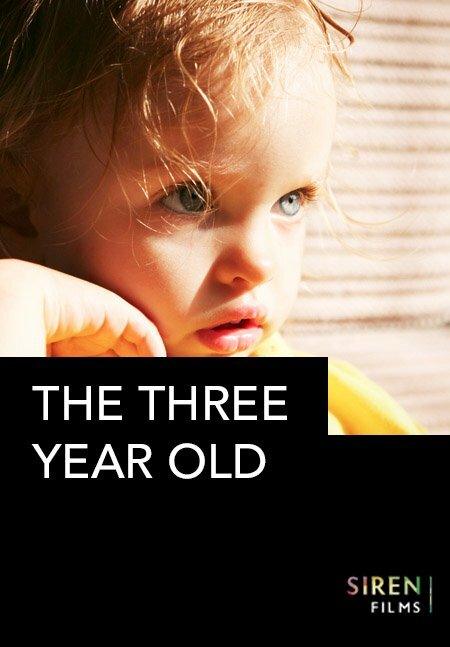 They stretch over a whole year and show a wide range of development – from the first primitive reflexes to the grasping of object permanence and from the first eye contact after birth to fully developed attachment relationships. 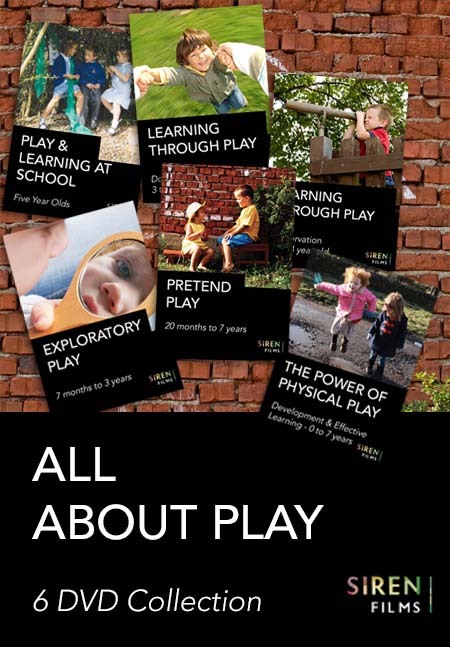 These sequences can be used to observe the main shifts in skills and abilities – physical, social and cognitive – common to babies in their first year. You can analyse how attachment relationships build up and how affection, responsiveness and consistency affect them. At the same time you can see how development is holistic and that cognitive development is not separate from emotional, social development and communication. Introducing the concept of attachment. 0-8 weeks old: In built behaviours and carers responses. 8 weeks – 8 months: Understanding the baby, developing preferences and emotional regulation. 8 – 18 months: Secure/insecure attachment, stranger anxiety and object permanence. 18 months onwards: Independence and exploration and what nurtures this. 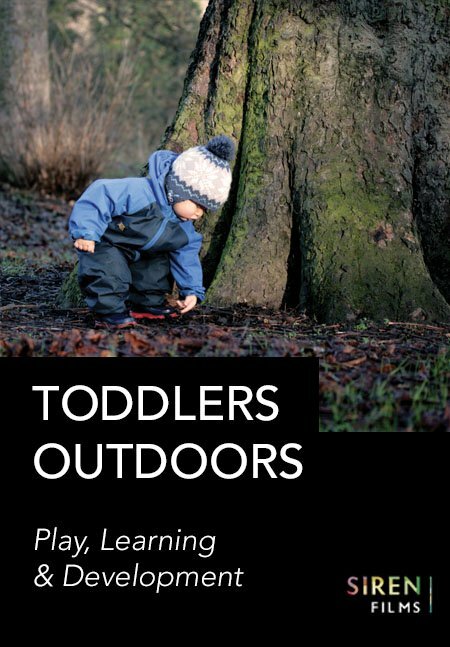 Find out how to support children most effectively during their second year as they play, learn and explore in the great outdoors.